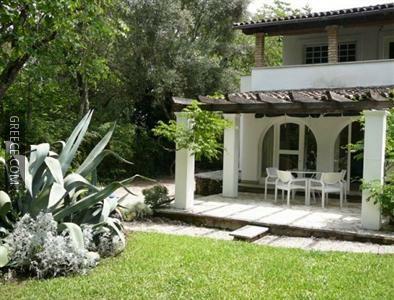 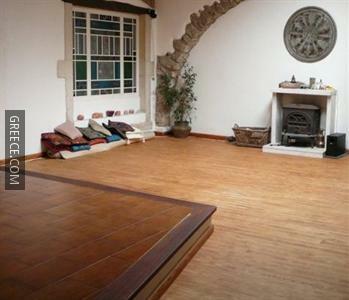 Featuring an outdoor pool, the Casa Lucia offers guests a comfortable setting when in Gouvia. 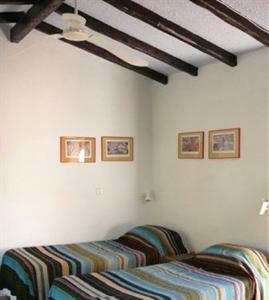 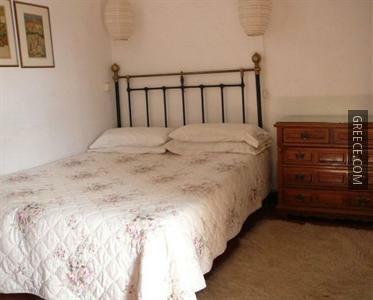 All the lodgings at the Casa Lucia include a hair dryer. 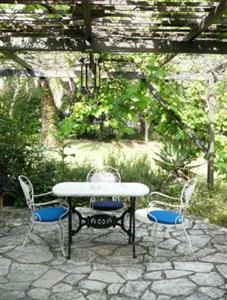 Corfu International Airport is less than a 20-minute drive from the Casa Lucia. 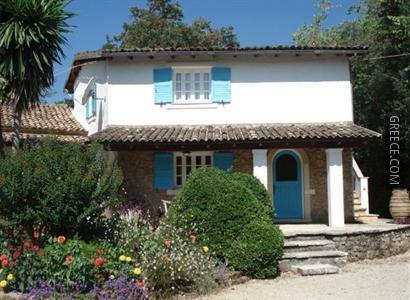 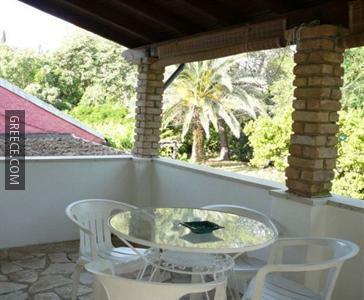 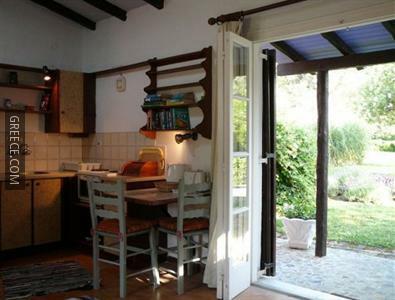 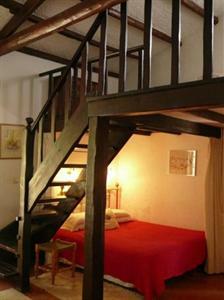 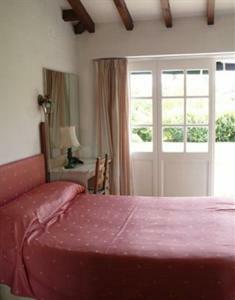 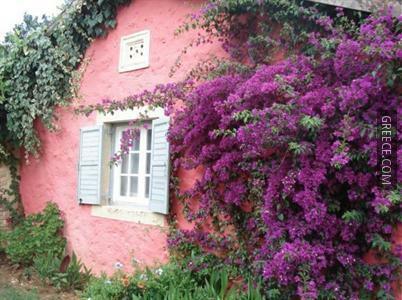 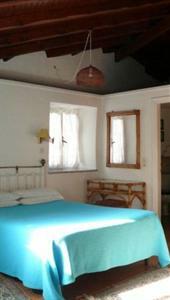 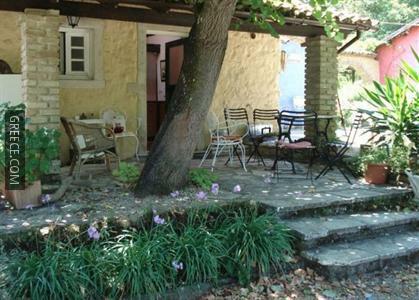 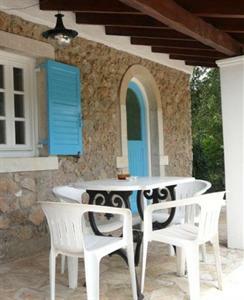 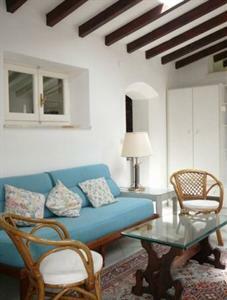 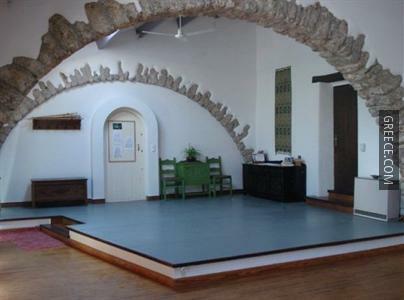 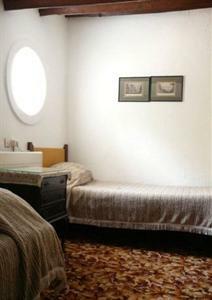 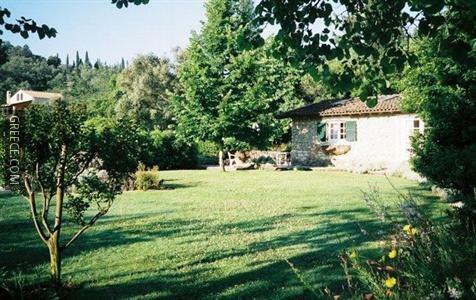 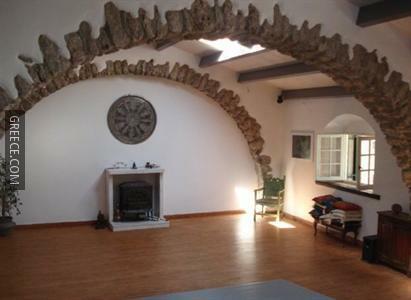 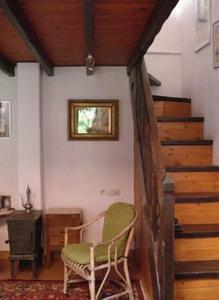 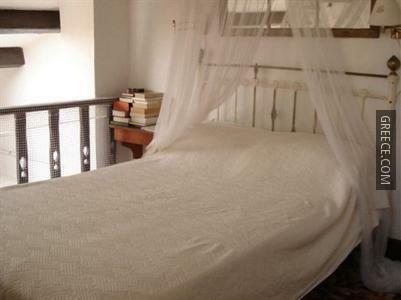 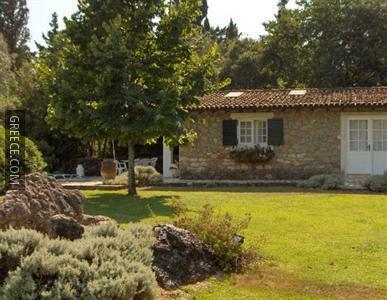 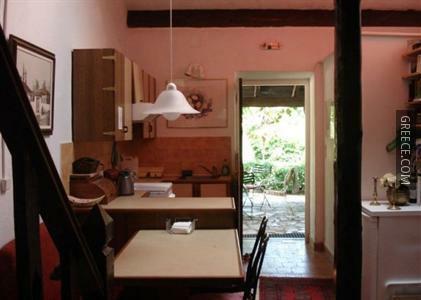 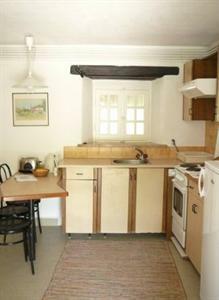 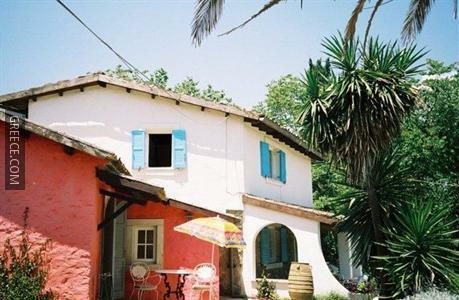 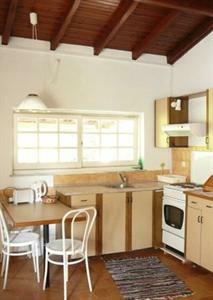 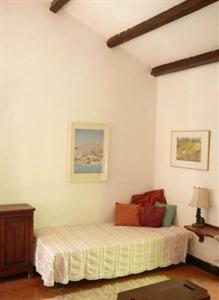 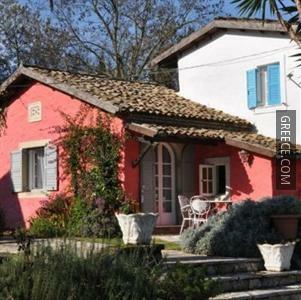 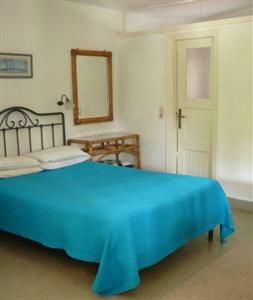 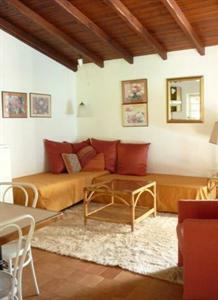 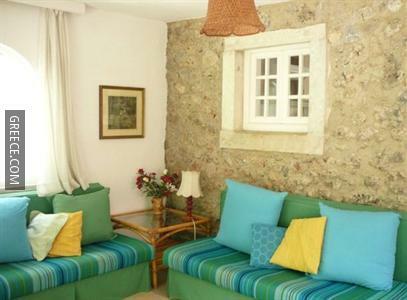 Guests can visit Corfu, situated within an easy drive of the vacation rental.